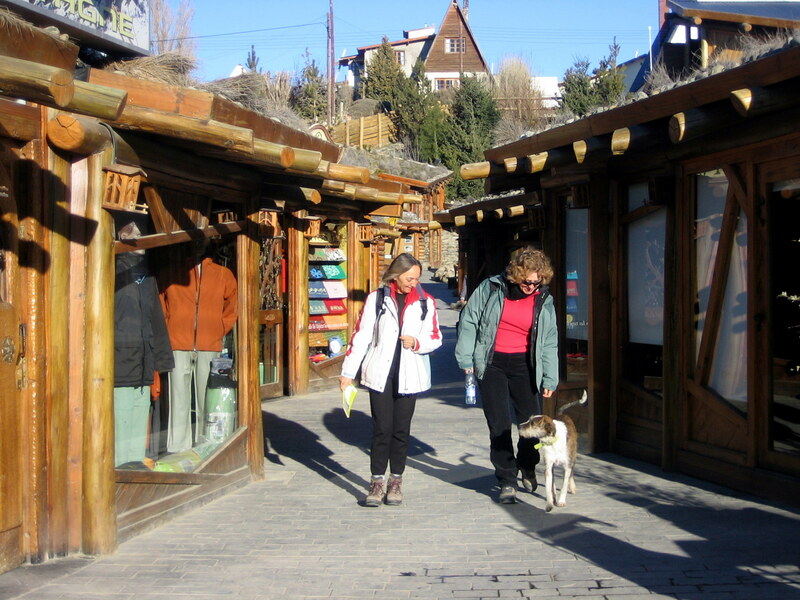 We spent a couple of days in El Calafate. 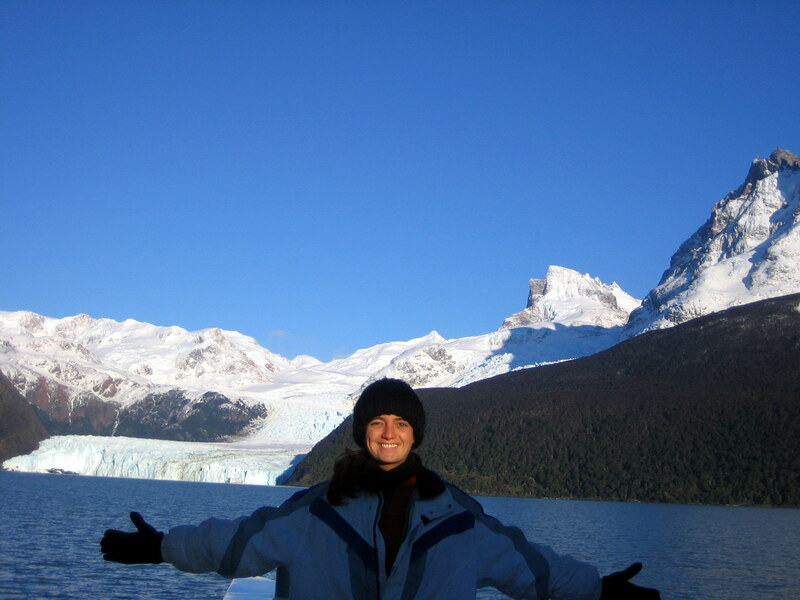 On the first one, we hired a “remisero” to get to and from the park, and walked the numerous trails and platforms around Perito Moreno to soak in all the possible views. 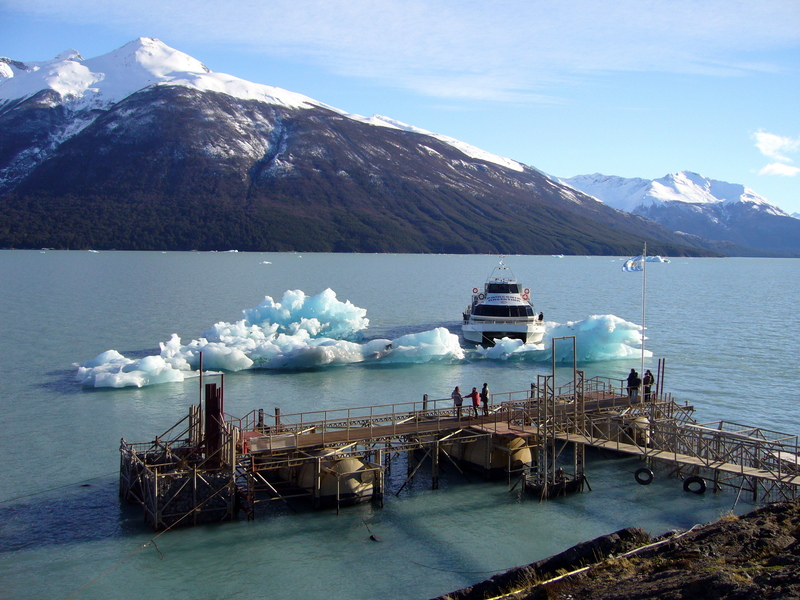 We also took the small boat ride that takes you to the front of the glacier, where you can see and hear the ice calving. Before we could get on it, if had to tow a few pieces of ice that were blocking the pier hahaha. 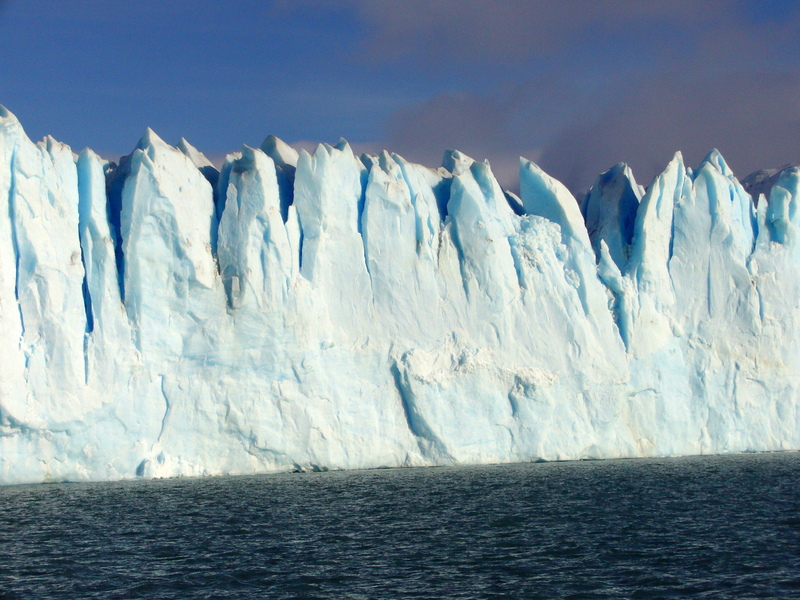 On the second one, we took a long boat tour to other, equally amazing glaciers, like Onelli. We also got to navigate among deep blue icebergs of all sorts of shapes and sizes. 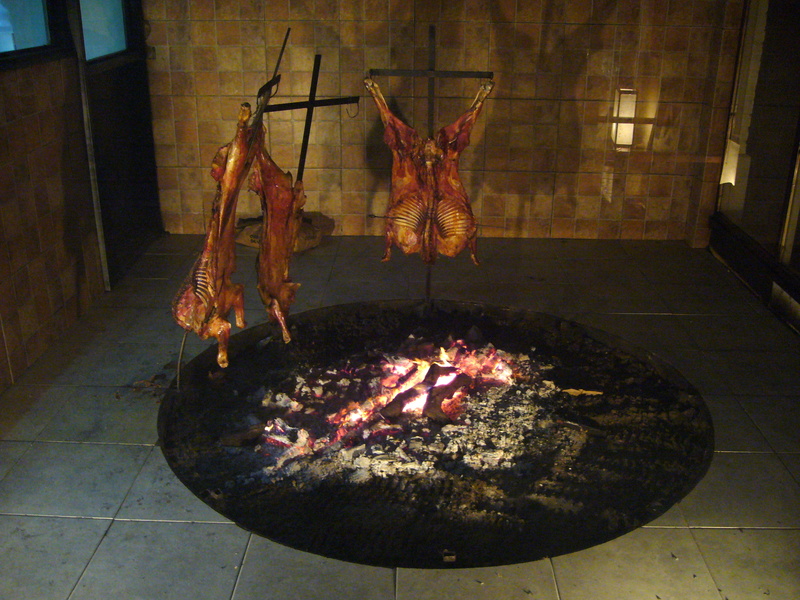 And in the evening, we enjoyed a Patagonian lamb and walked around the nice streets of El Calafate, buying souvenirs and alfajores. The only negative point was that the famous Big Ice trek wasn’t available in the winter… I’ll have to come back! 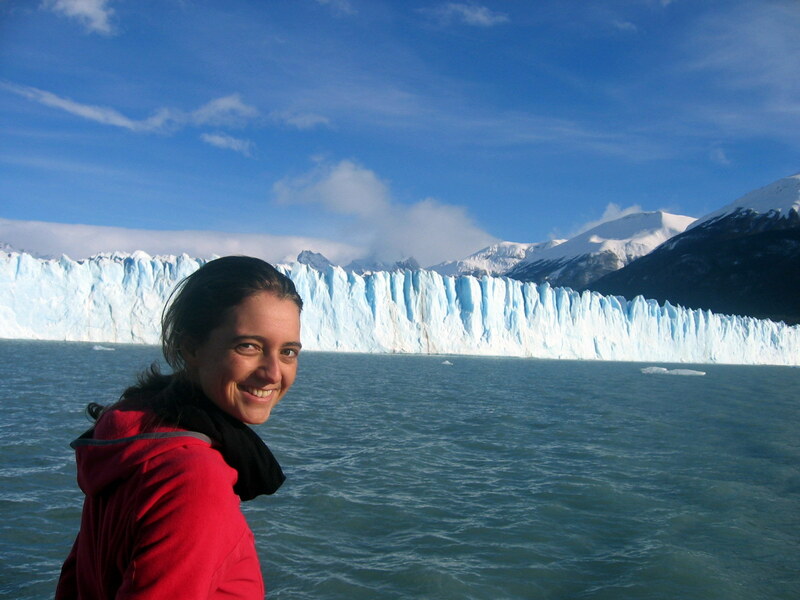 Hi There is also another glacier, very close to Calafate, called Viedma Glacier. Here I leave a link to see more of this glacier.